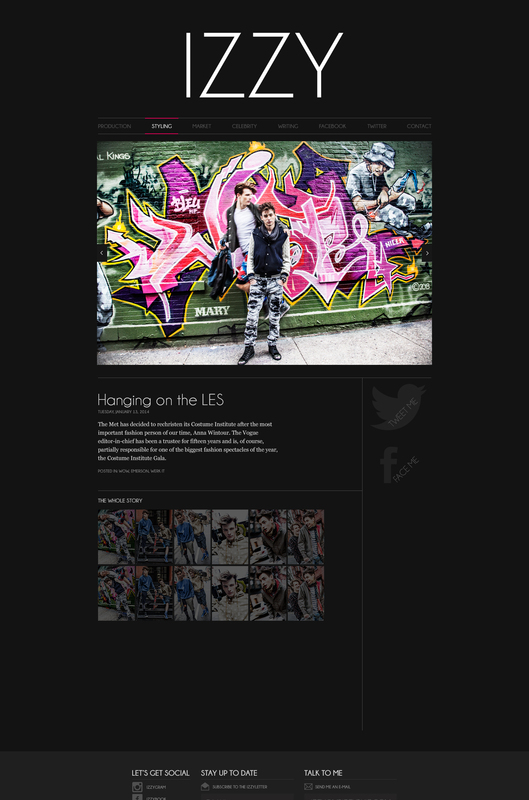 This is a site I created in collaboration with my two friends Izzy Ruiz and Jonathan Federico. 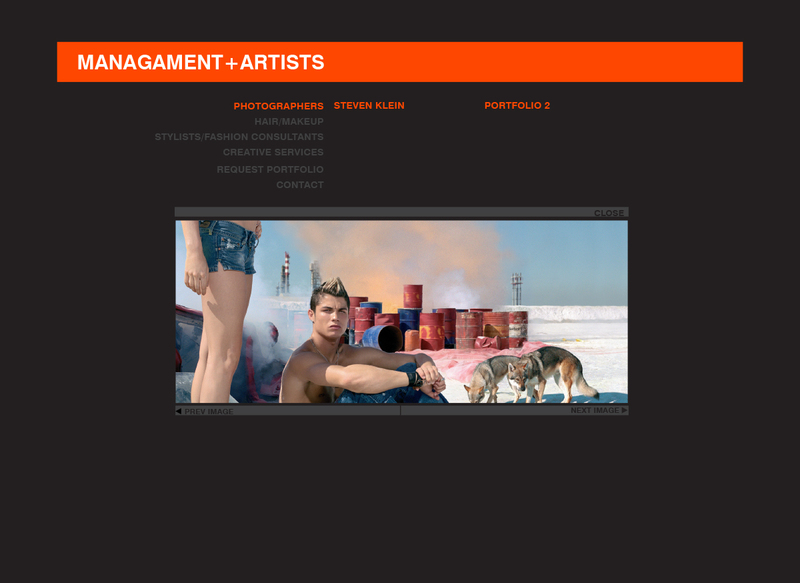 A hot site I did for designer Alexander Campaz. I retouched the photos as well. A portfolio site for Stylist and friend Izzy Ruiz. 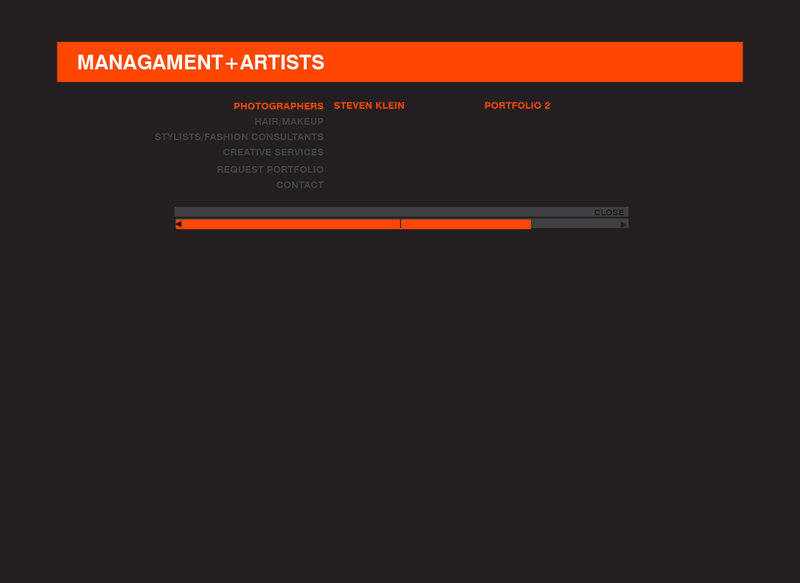 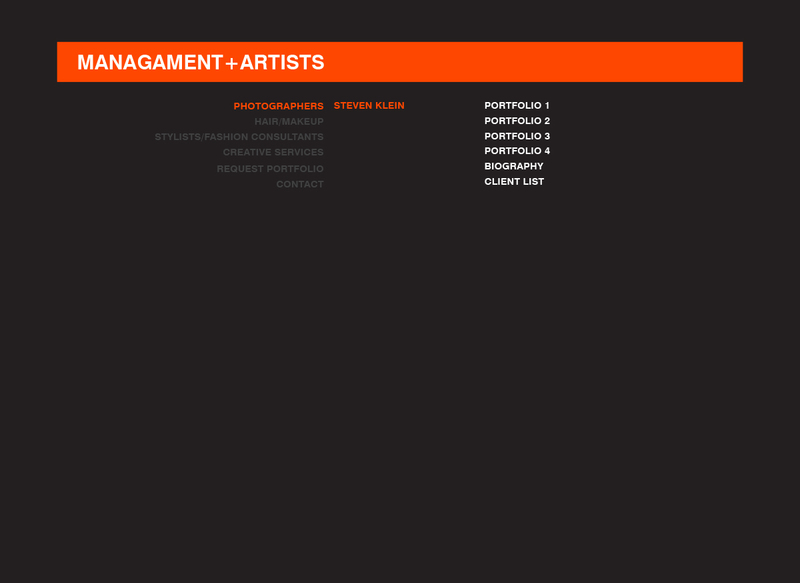 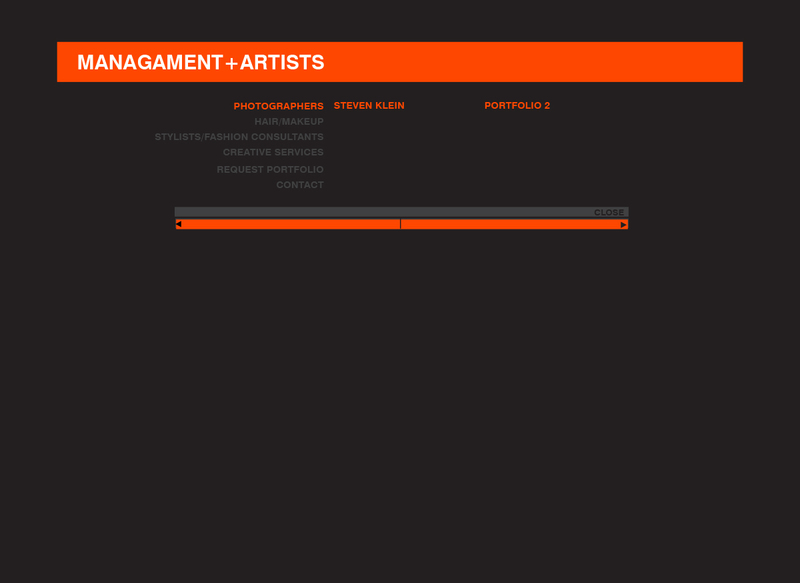 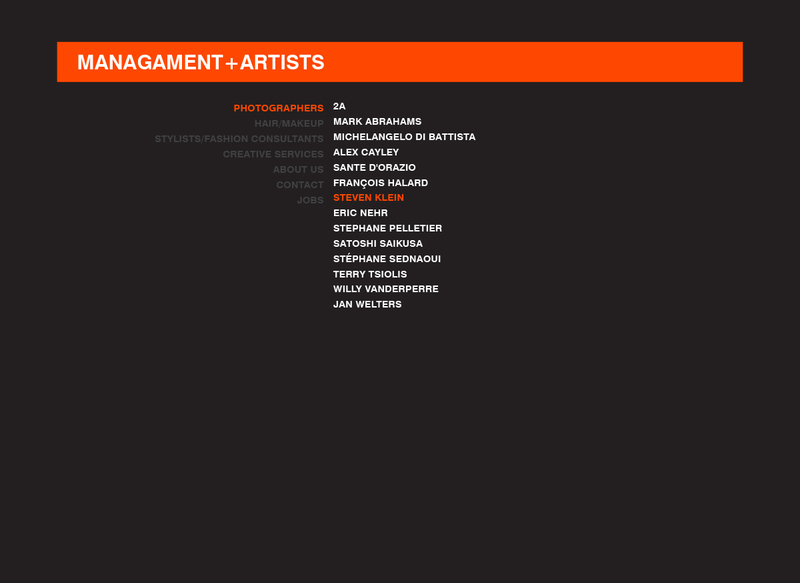 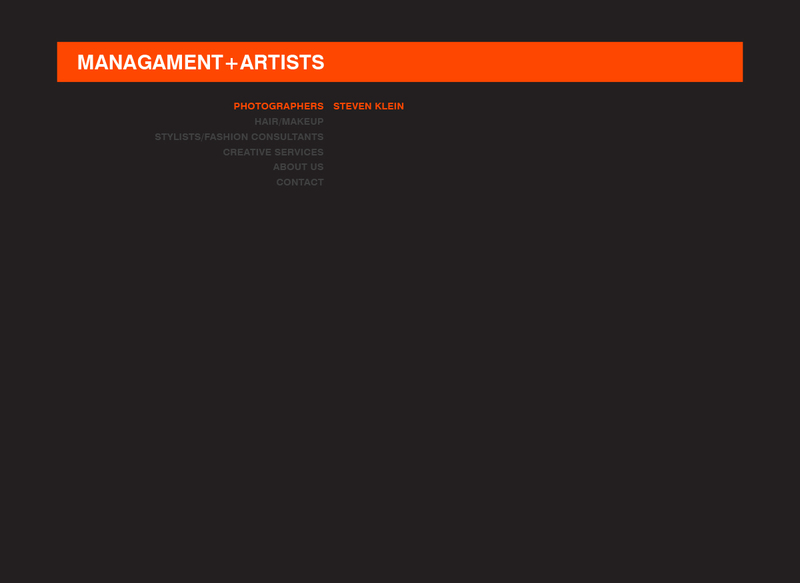 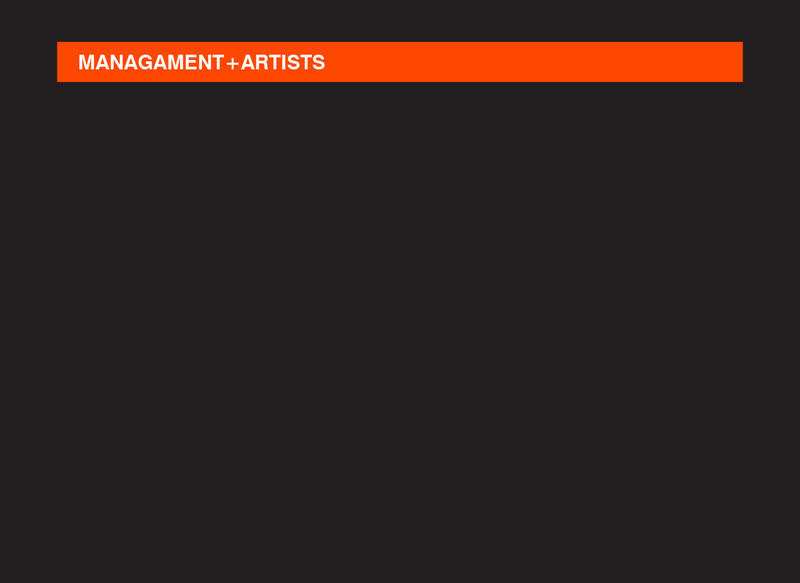 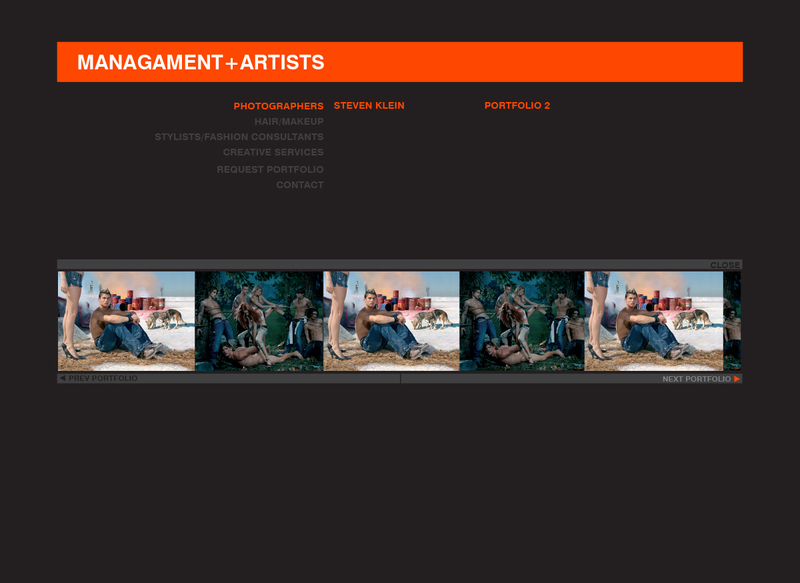 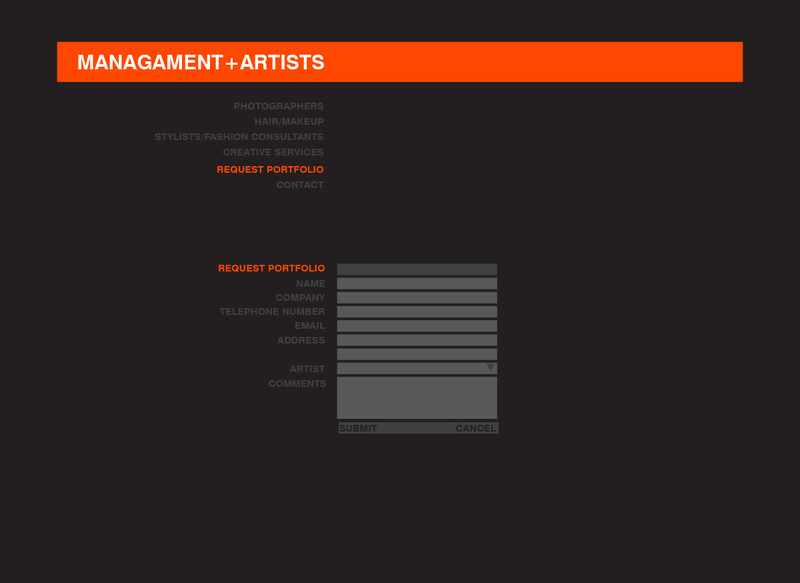 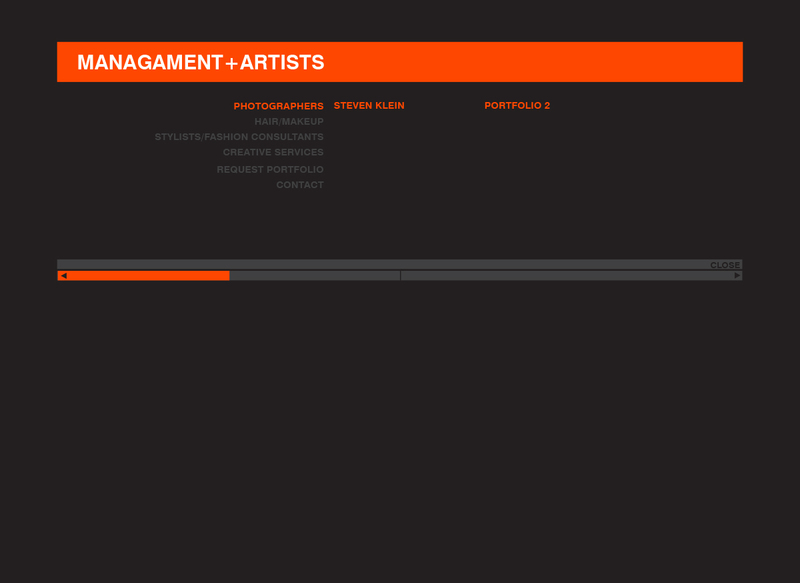 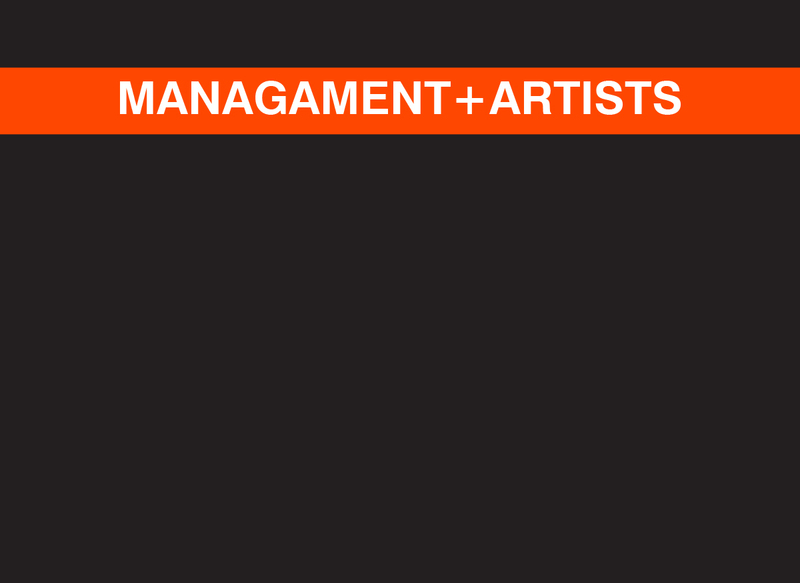 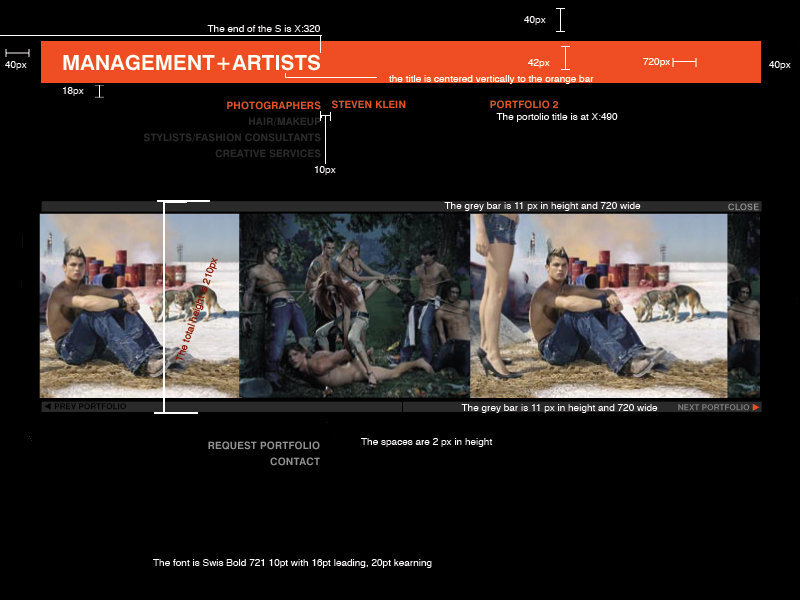 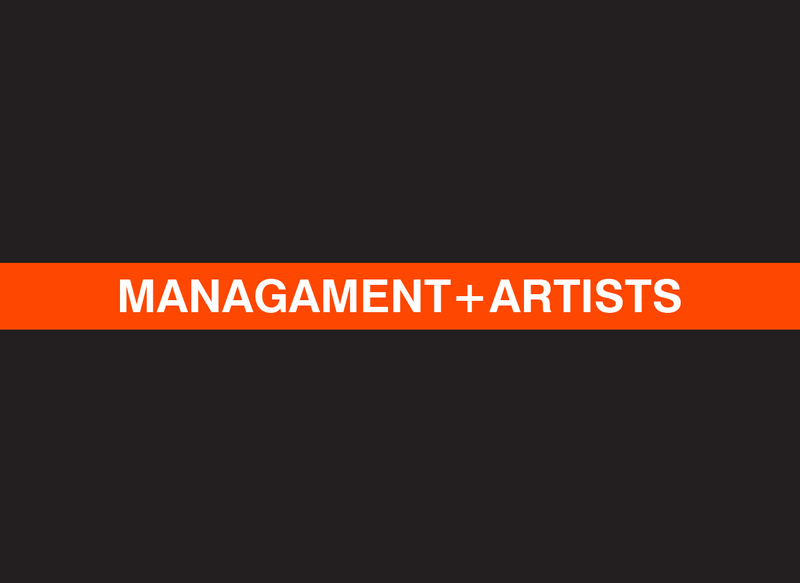 I designed a portfolio site for the talent management agency Management + Artists. Yes, Management is misspelled in the wireframe, whoops! 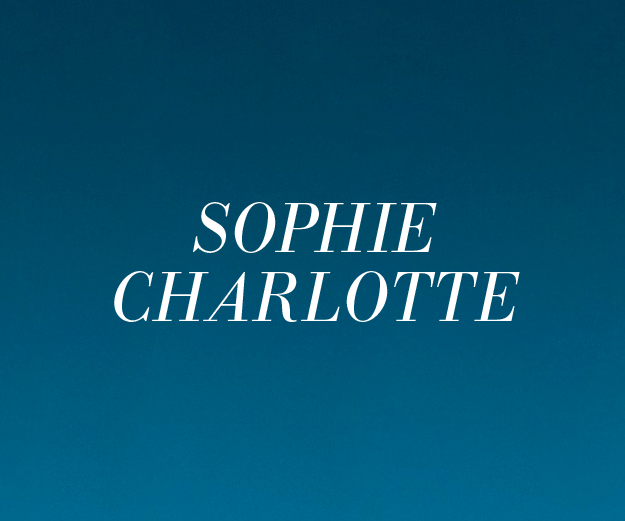 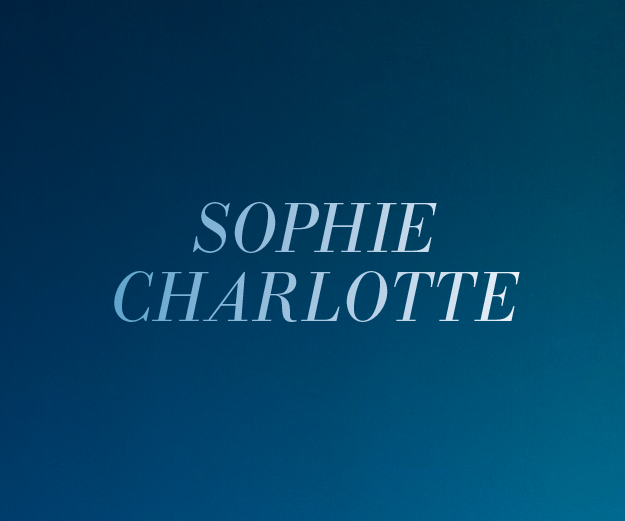 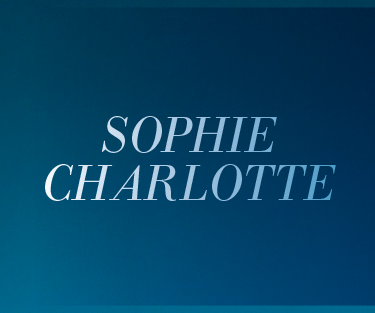 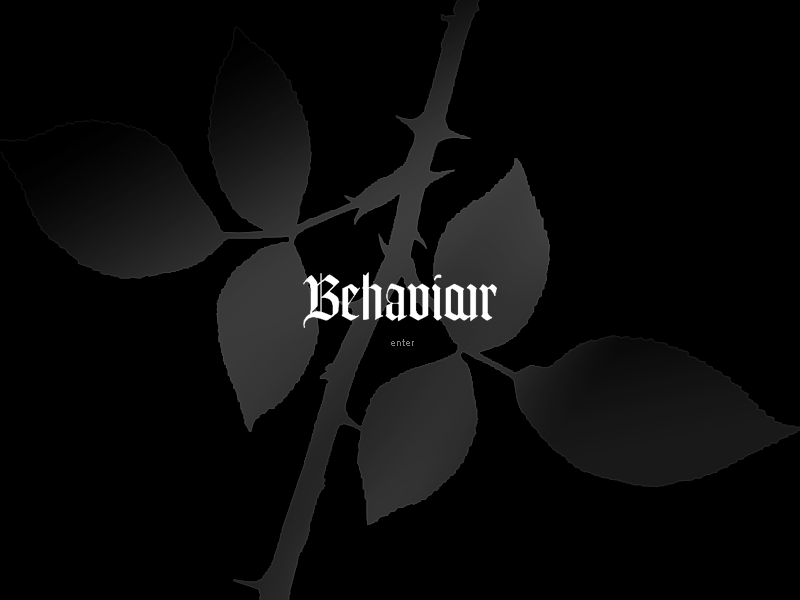 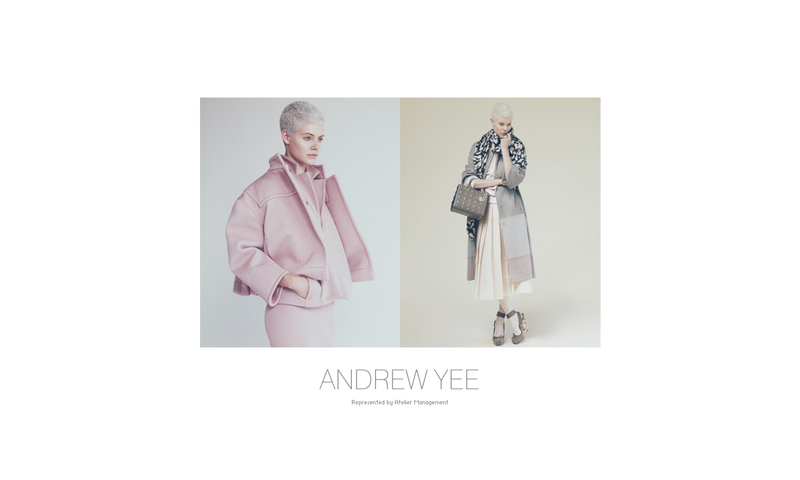 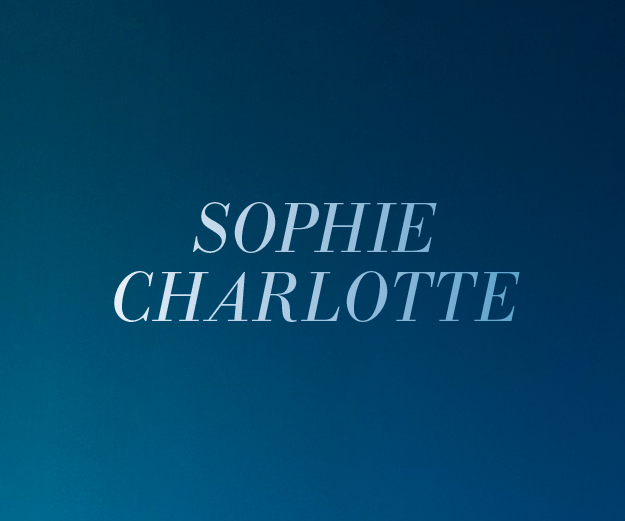 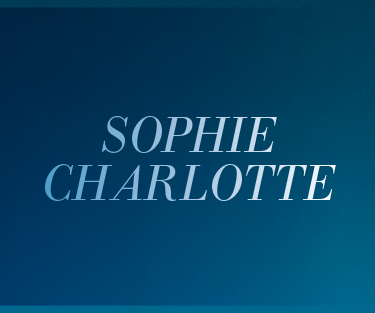 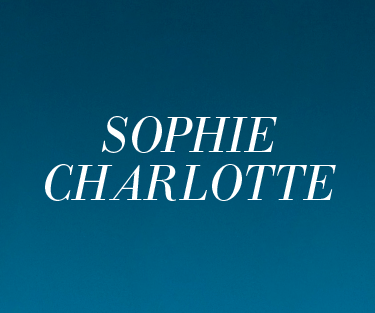 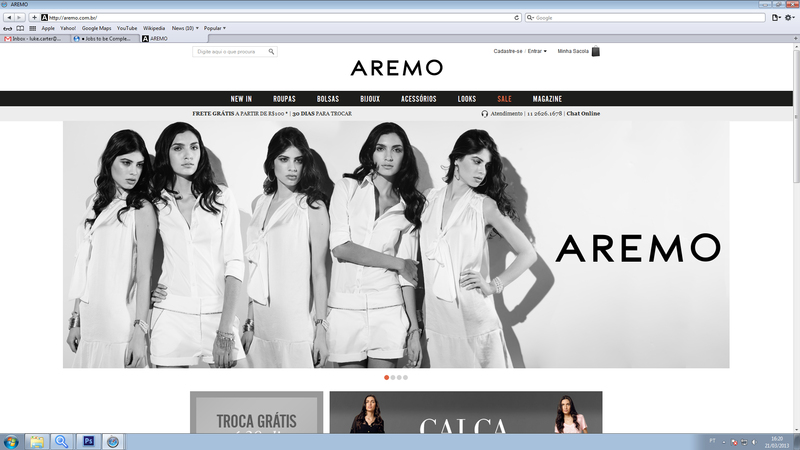 I worked with João Paulo Martins who designed this site for a fashion client. A site created for a Hair Stylist. 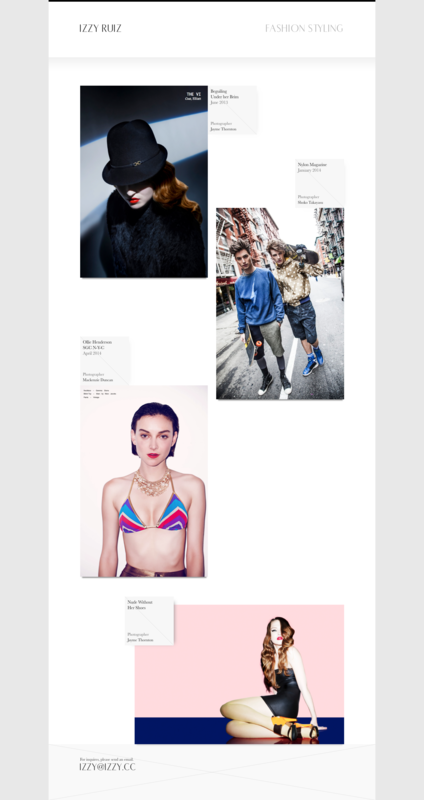 A couple quick designs I created for fashion designer Juliet Kabo. 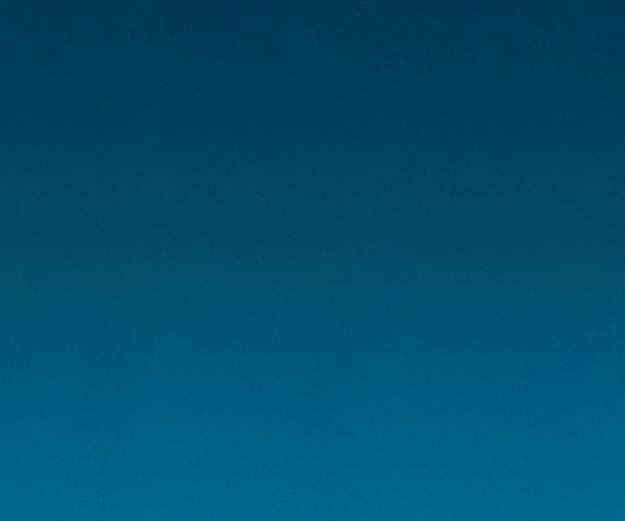 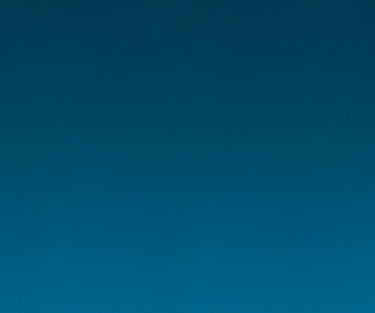 A flash website for one of my classmates at Parsons. His work is amazing. 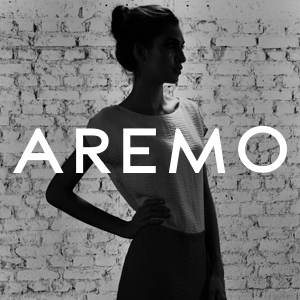 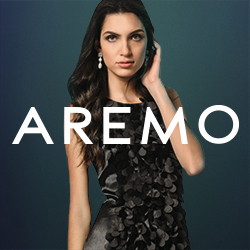 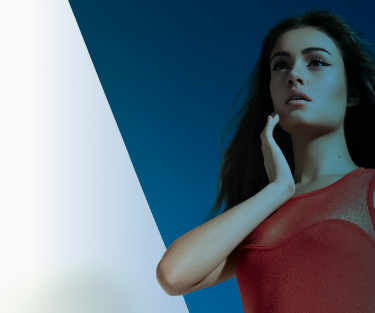 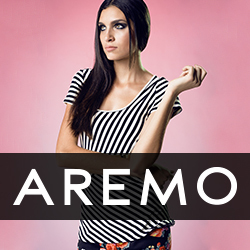 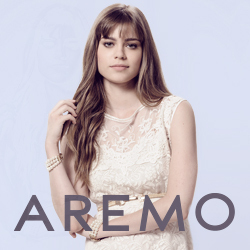 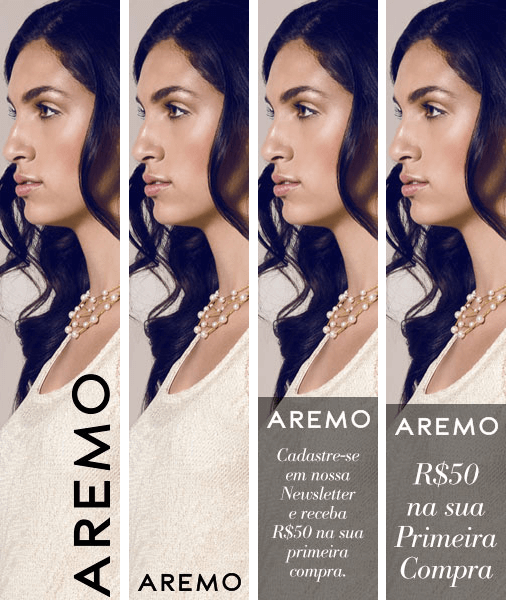 I created a WordPress site for a boutique fashion store in Ribeirão Preto, Brazil. 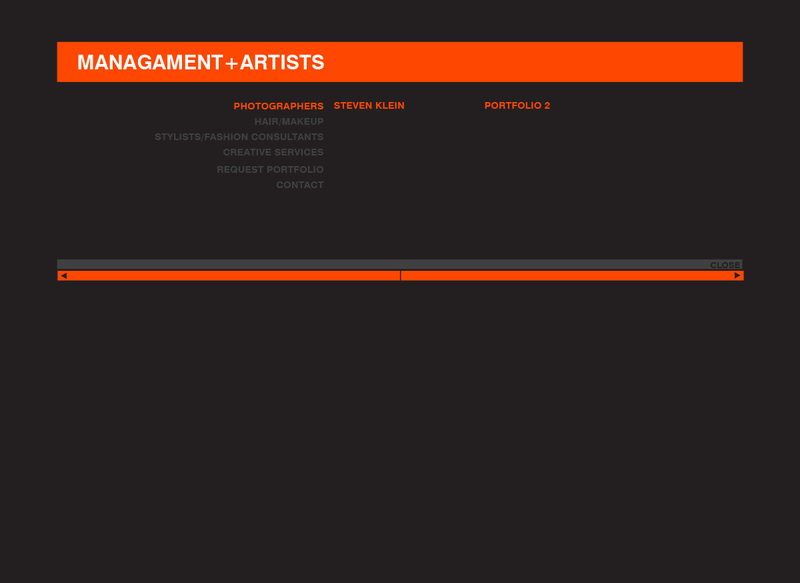 The preview link is of an HTML mockup that was sent to the client for review. 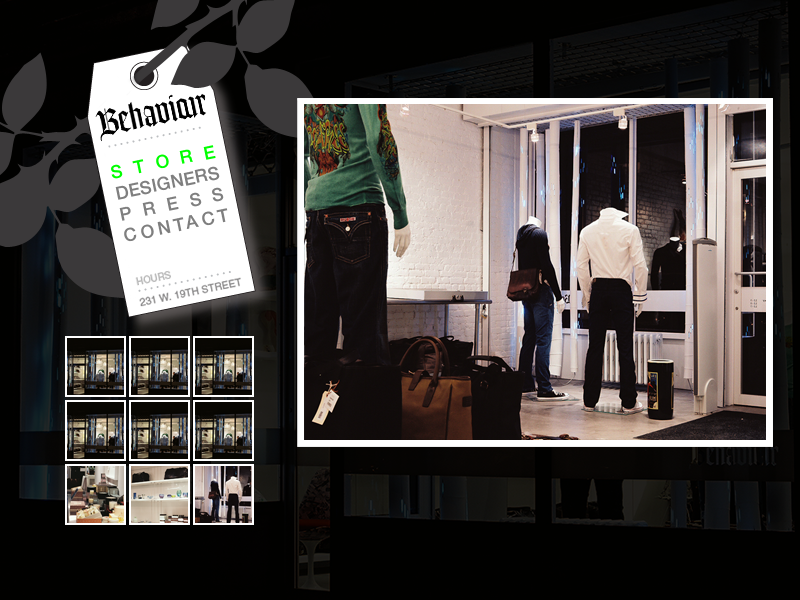 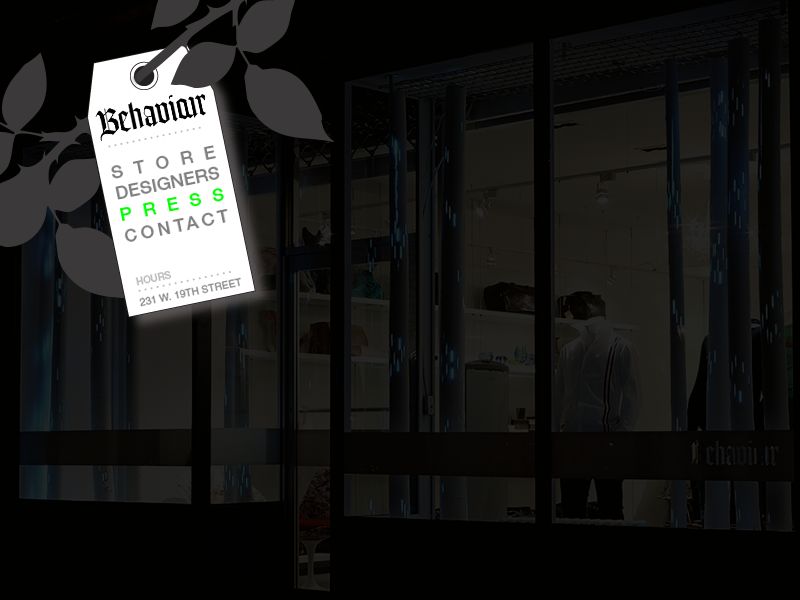 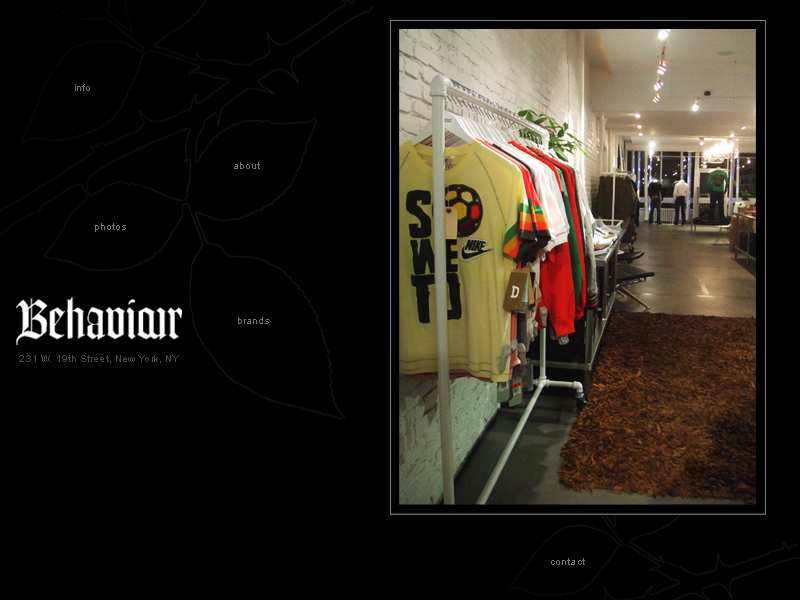 A site I created for a New York fashion boutique, back in the days of Macormedia Flash. 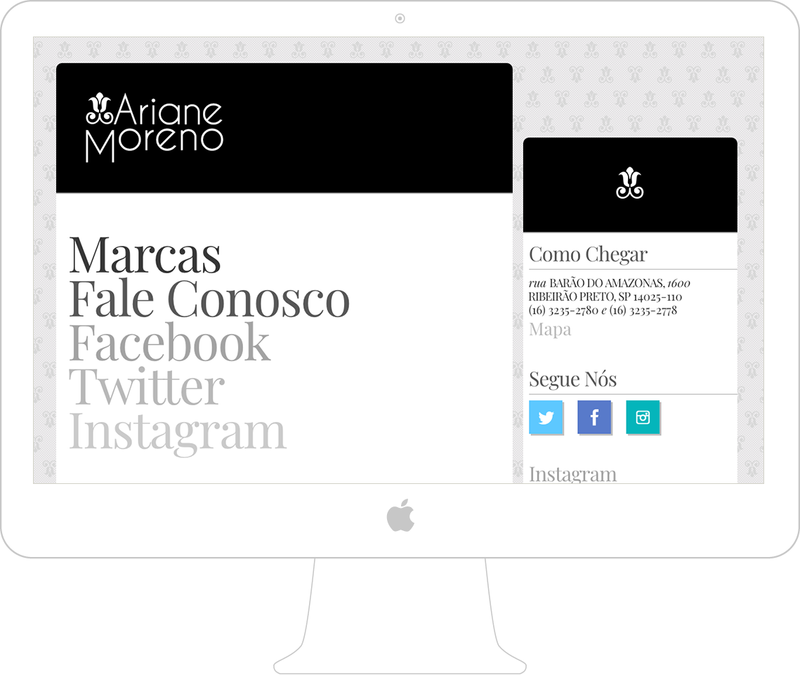 A some small web banners I created for Ariane Moreno. 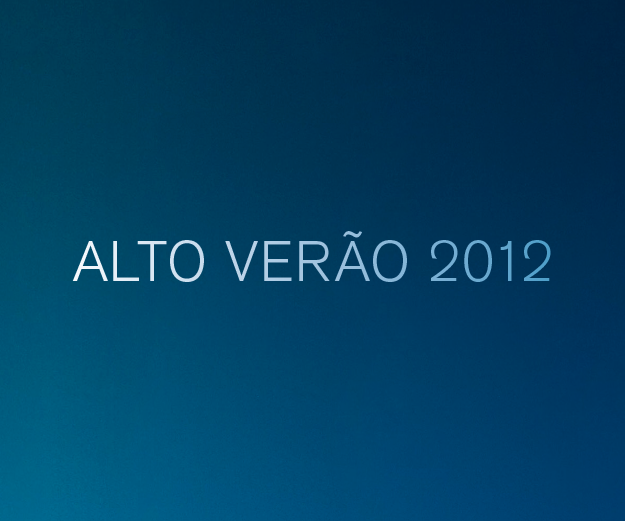 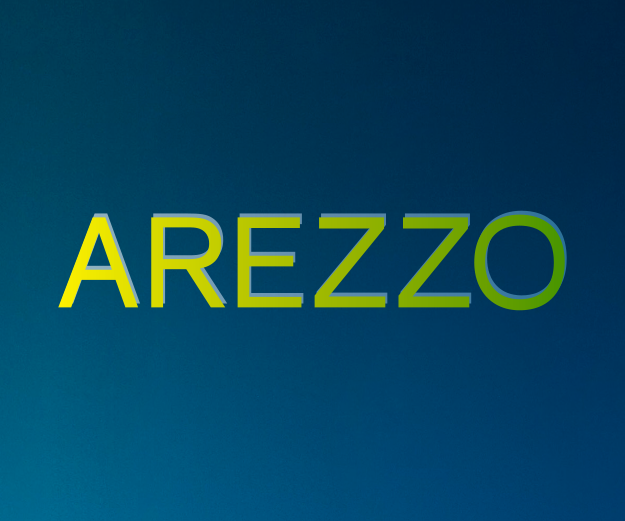 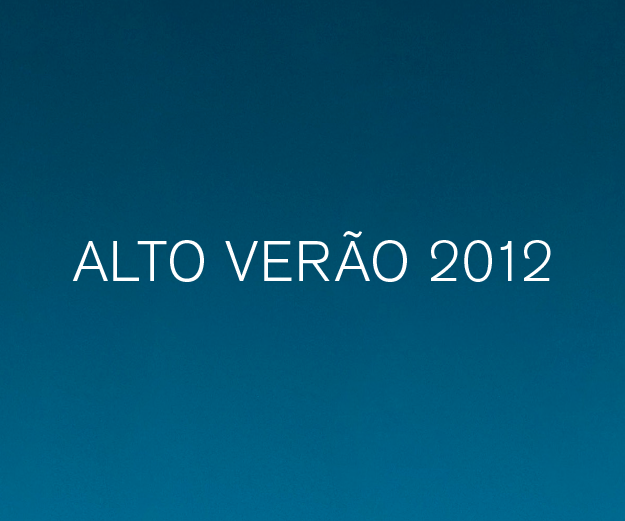 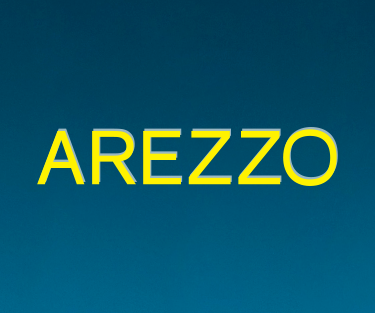 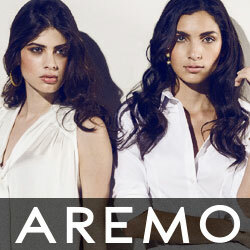 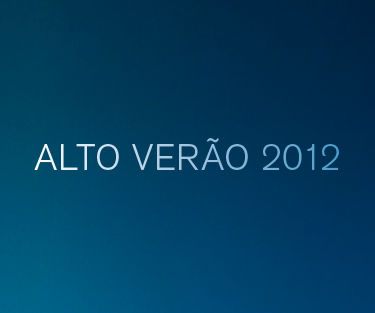 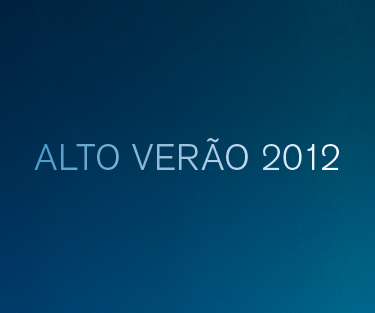 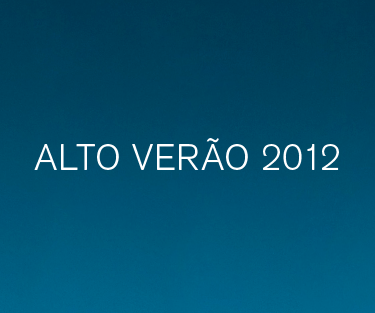 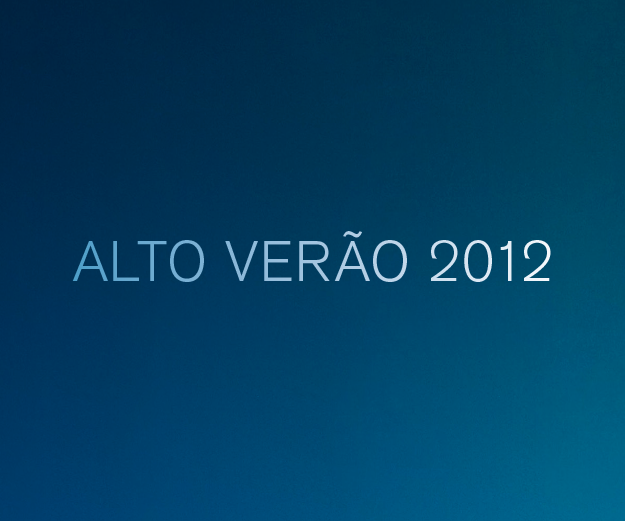 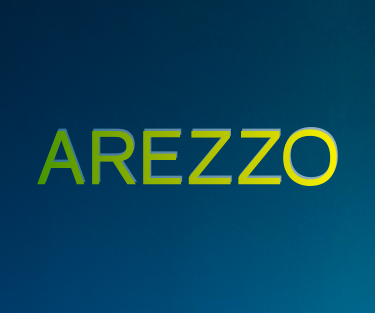 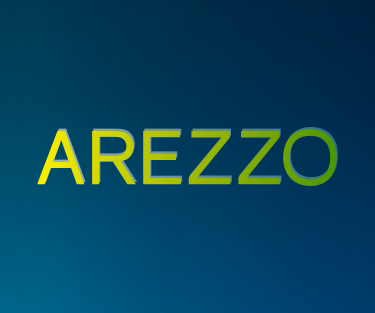 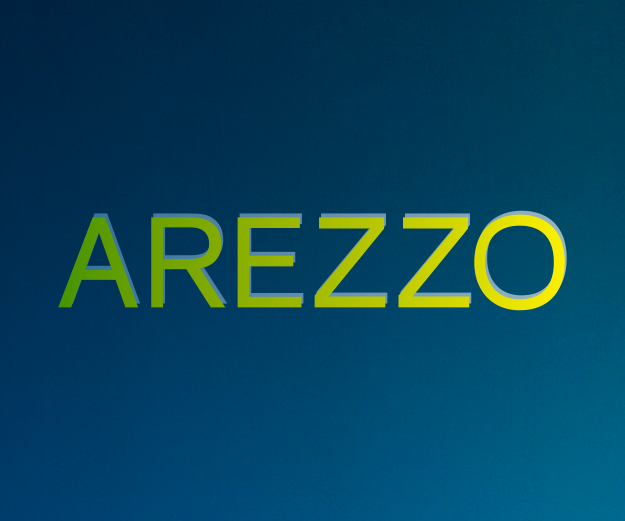 These are banner ads I created for Arezzo's 2011 Alto Verão (High Summer) Campaign.